I know New York is the city that never sleeps but it is also one of the best cities to eat. I can’t begin to tell you how great the food is at my favorite New York restaurants. The choices are endless and there isn’t a corner of New York without a culinary option the problem is where do you begin? What is good and what is great and what is a must have on your plate? I recently took part in the Fancy Food Show and while I was there I had the opportunity to all go out at some amazing restaurants. All the opinions I have here are mine. I should also note I was not required to write about any of the places but they were so great I had to share them with you. I know that it is hard to find a great place to eat in a new city so I figured I would help. 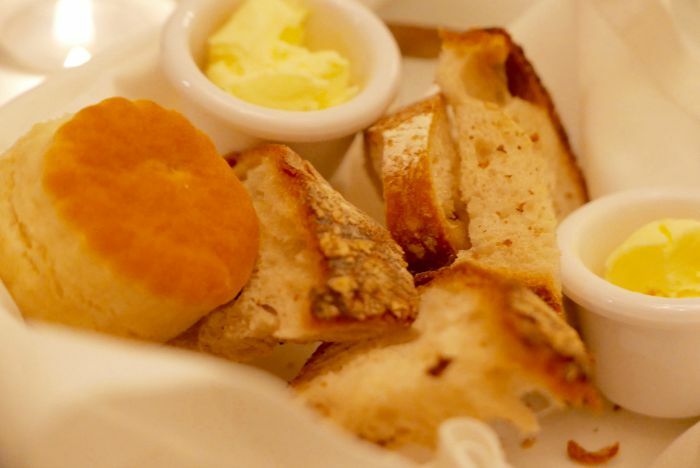 The first place I would like to suggest is Sarabeth’s they are known for their bakery and their brunches. I will tell their dinners are nothing to shake a stick at. I had the most creamy and sinfully delicious tomato soup. 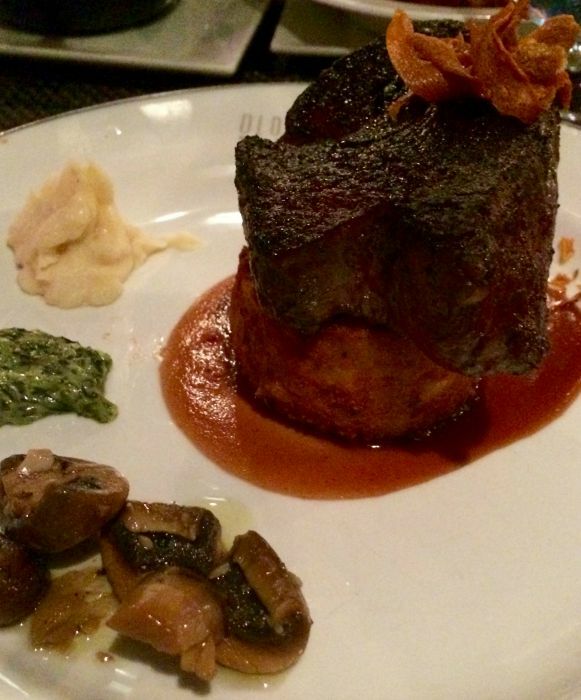 The steak and the dessert were both rich and melted in your mouth. 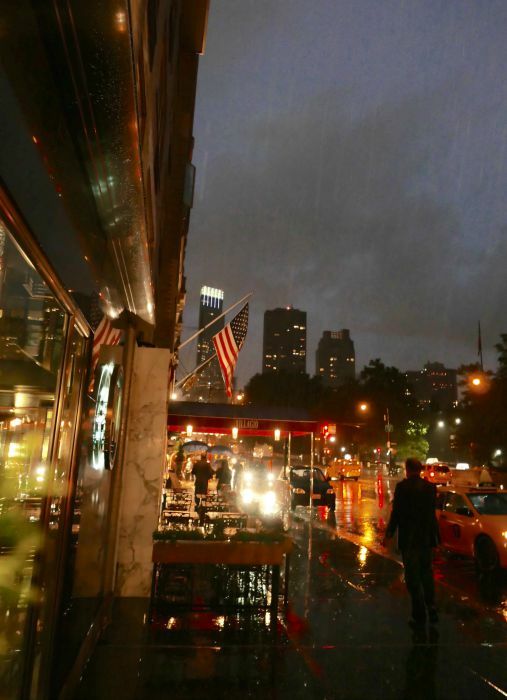 We went to the Sarabeth’s Location in Central Park South. This is their menu and there is something for everyone on it. 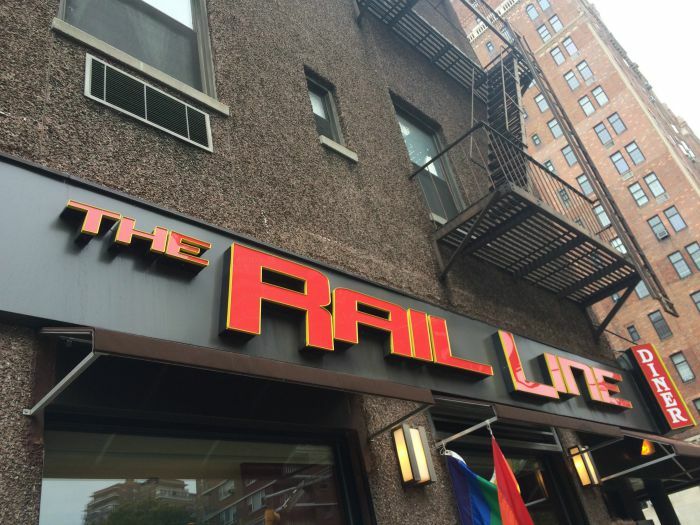 The next New York restaurant I would love to share is the Rail Line Diner in Chelsea. I have eaten at restaurants all over the world and I am not sure I have seen a more comprehensive menu. I say bring your appetite the portions are huge and the food was a real treat from around the world. 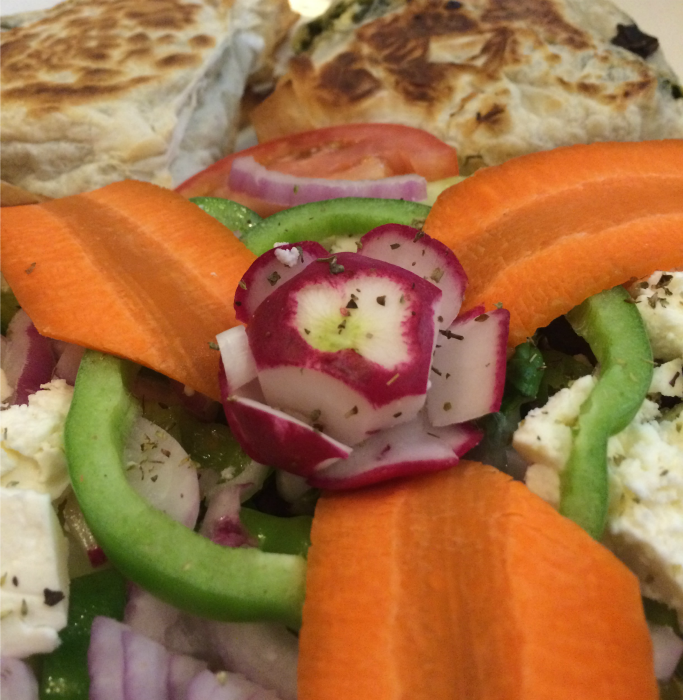 I had the greek salad and the spinach pie which honestly could have fed two or more people. I stuffed my face because it was so wonderful! The lady next to me had this great chicken dish which tasted as good as it looked. They serve every meal and it is a must stop if you are hungry. 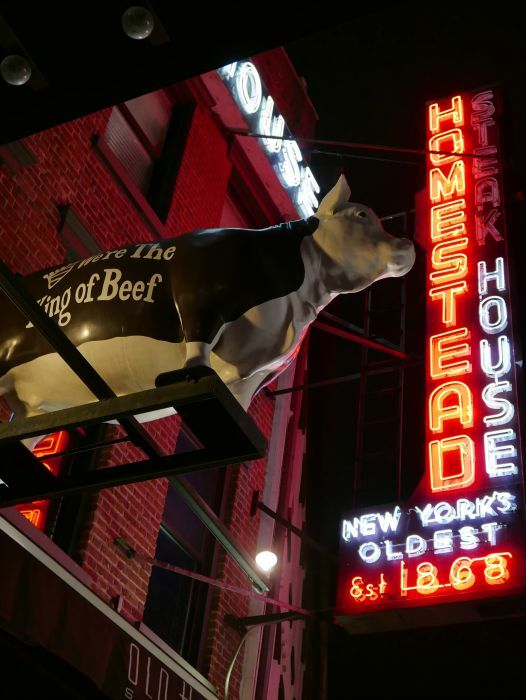 The next place we went was The Old Homestead Steakhouse. I have never in my 40 years of life had a better Fillet Mignon. It was juicy and tender and everything you would like to eat. The appetizers we were served only exalted my meal to one of the best I have ever had. The service and staff were both knowledgeable and friendly. I think this is a great place for a romantic dinner to a rehearsal dinner. The steak was so good I took what I didn’t eat home. I never do leftovers but I just couldn’t get enough of the steak. We had their chef bread special, kobe meatball, Thai spiced calamari, and rock shrimp tempura. I would order all of them again if I didn’t eat for the entire day. They were great portion size and AMAZING. Frankly, if they offered me a room I might have moved in the food was that wonderful. I almost forgot the dessert chocolate cake and cheesecake. the perfect finish to the perfect meal. Who doesn’t like Chinese? I love a great Chinese place and we found one. I am pretty sure we had one of everything on the menu with our family style dinner. I ate it so fast I am not sure what the dishes were called but all were exceptional. 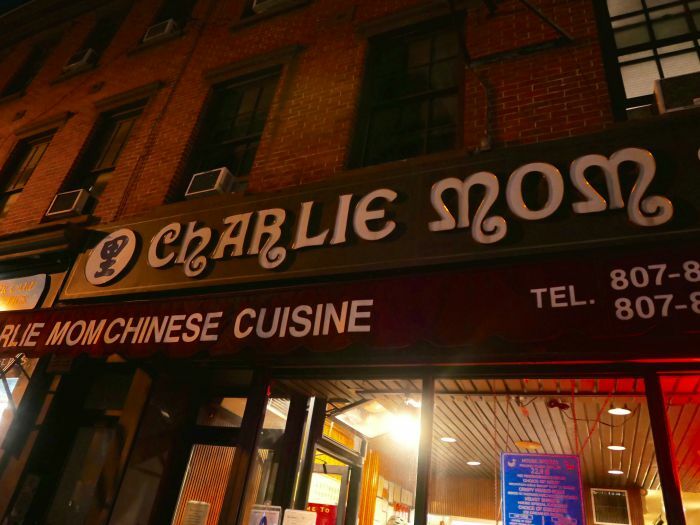 Charlie Mom is in the heart of Chelsea and after eating there I would move to Chelsea. The chicken and the pork worth both exceptional. I think their menu offerings are reasonably priced and plentiful. 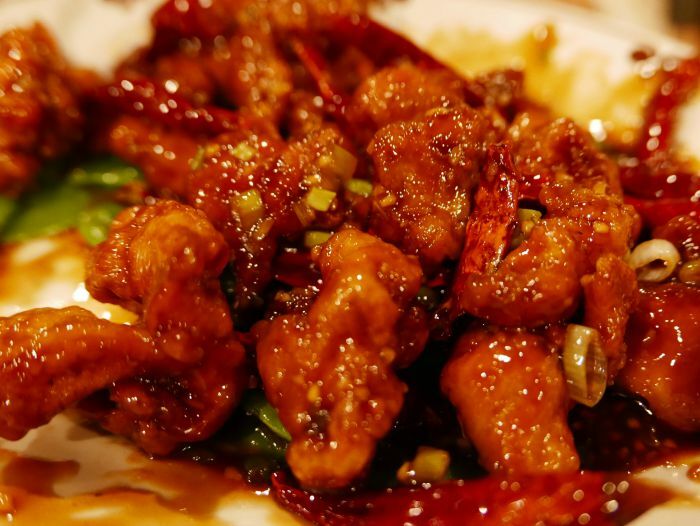 This exceptional restaurant filled the spot that was craving Chinese food. 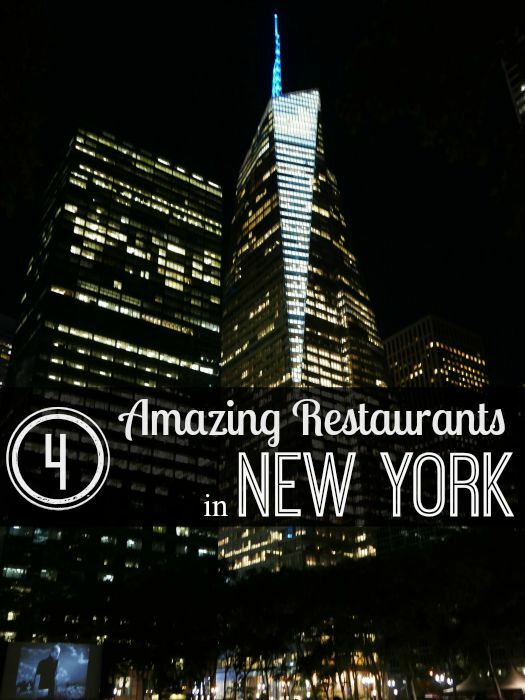 The New York restaurants I visited were so good on my next trip to NYC I hope to go back. I can’t believe how much food you were given and the quality. The dining experiences were pleasant and the staff were excellent. I think the restaurant made my work trip into a vacation. They were certainly a treat and i got to experience part of New York history since most of the establishments have been a round forever. Oh my gosh that steak looks amazing! 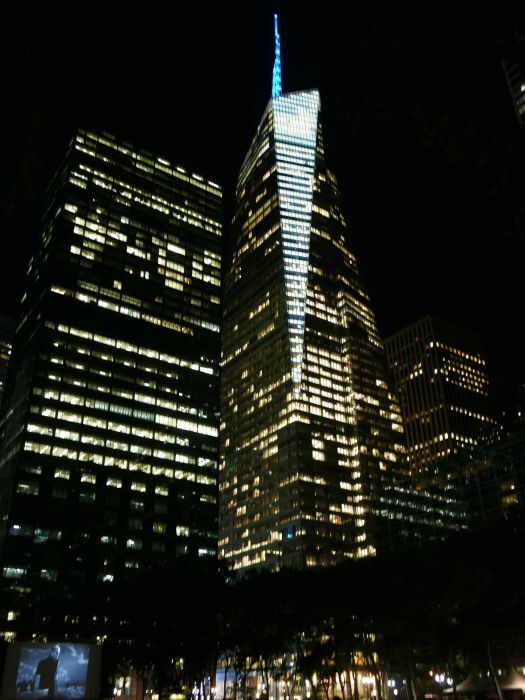 I will definitely bookmark your suggestions for next NYC trip!